After five months of uncertainty, the U.S. Congress recently passed legislation, and President Trump signed into law, a public lands package that permanently reauthorizes what is perhaps America’s most important conservation program, the Land and Water Conservation Fund (LWCF). The Summit County Council would like to thank Sen. Mitt Romney, as well as Reps. Rob Bishop, Chris Stewart, John Curtis and Ben McAdams for their votes in support of LWCF and for safeguarding future generations of Utahns. Nevertheless, reauthorization is only a partial solution; we request full and permanent funding as soon as possible. The LWCF is a federal fund, appropriated by Congress with overwhelming bipartisan support, and importantly, it uses zero tax dollars and derives all of its funding from royalty payments from offshore oil and gas reserves. The LWCF protects important land and water resources nationwide, including national wildlife refuges, national forests, rivers, lakes, and, through valuable grants, it secures and enhances public access to rivers, lakes and other water resources. The LWCF is also used to create community parks, trails, ball fields and other outdoor recreation infrastructure in every state and in nearly every county in the United States. In the 11 western states, the LWCF has provided $17.6 billion in funding for the protection and enhancement of 368 federal sites and countless other local sites, including numerous national treasures. In Utah, approximately $187 million in LWCF grants has been used to protect and enhance 19 sites including Bonneville Shoreline Trail, Bear River Migratory Bird Refuge, Flaming Gorge National Recreation Area and Golden Spike National Historic Site, as well as many local parks and ballfields. 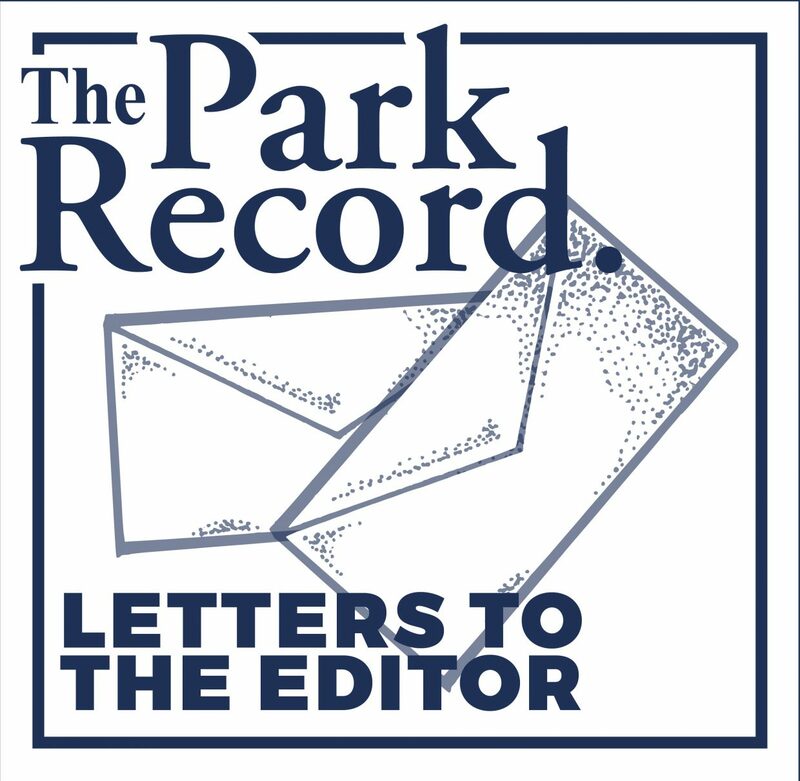 Specifically, in Summit County these funds have supported the acquisition of the Park City Golf Course, community parks in the municipalities of Henefer, Coalville and Kamas, and various projects in the Uinta-Wasatch-Cache National Forest. Outdoor recreation and proximity to open spaces — many of which have been enhanced through use of the LWCF — draws residents and visitors to our mountain communities, which provides significant state, county and local economic benefits. Outdoor recreation such as hiking, biking, kayaking, hunting and fishing contributed an incredible 2 percent to the United States Gross Domestic Product (GDP) in 2016, and is growing faster than the overall United States economy. Further, the Outdoor Industry Association found that Utah has a $12.3 billion outdoor recreation industry that is supported by these public lands. This industry supports 110,000 jobs in the state, generating $3.9 billion in wages and $737 million in state and local tax revenue. The LWCF expired on Sept. 30, 2018, and before its reauthorization in February, Americans lost $2.46 million a day that would have otherwise gone to conservation and recreation projects across the country — that’s over $400 million lost in water and conservation funding. Moreover, historical reductions in LWCF funding have already reduced the LWCF by $22 billion since the inception of the program as LWCF funds were diverted previously to other unrelated purposes. Our Summit County community is inextricably linked to the American public land system and outdoor recreation is a critical economic driver for the county and its municipalities. If LWCF loses its funding again, the further protection and enhancement of America’s public lands and waters, the health, economic success and cultural vitality of communities like ours will be endangered. Funding for LWCF has had bipartisan support for over 50 years. 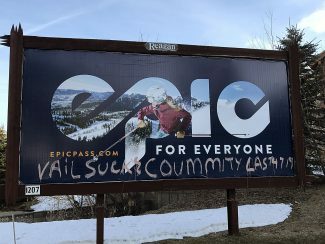 Accordingly, the Summit County Council urges Sens. Romney and Mike Lee, and Reps. Bishop, Stewart, Curtis and McAdams to secure full permanent funding for one of America’s best conservation programs.